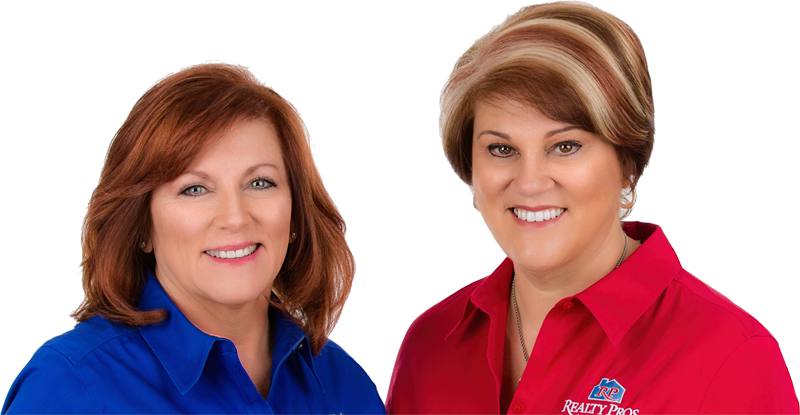 Elevation is 3 feet above sea level; Safest Places to Live in Florida 53 of 268: Places with the Best Public Schools in Florida 107 of 660: Best Places to Retire in Florida 129 of 660. Elevation is 11 feet above sea level. 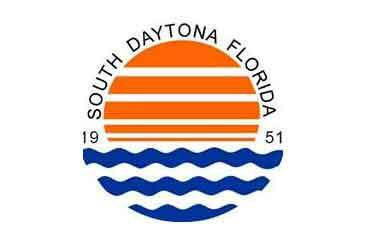 South Daytona is a small, residential, and business-friendly community bordering the Halifax River. 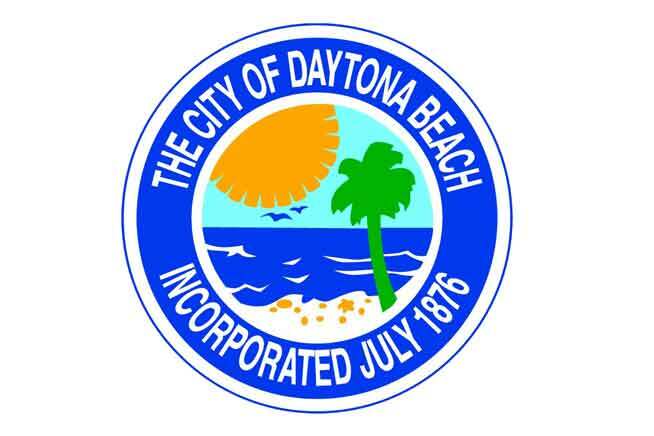 Well kept residential areas, excellent schools, beautiful public parks, abundant shopping and dining opportunities, and a responsive city government make South Daytona a great place to live, work and play. The well known John D. Rockefeller purchased a winter home known as "The Casements." 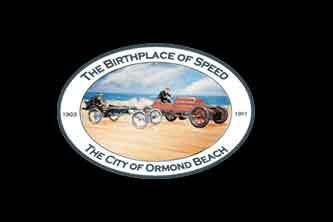 In 1902 some of the initial automobile races occurred on the hard packed sand from Ormond south to Daytona Beach. Timing equipment was utilized and the region was given the nickname "The Birthplace of Speed." 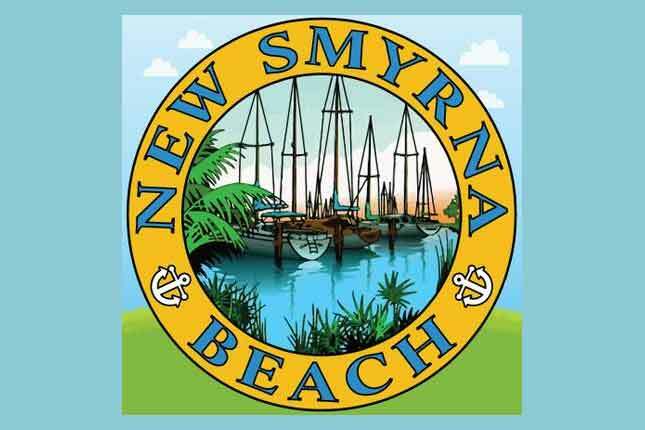 In 1949 the municipality was renamed Ormond Beach. 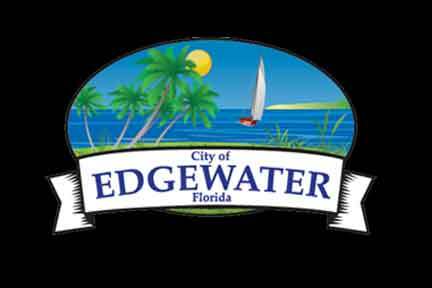 Edgewater’s roots date back to the early 1800’s when Dr. John Milton Hawks founded this intriguing riverside settlement. 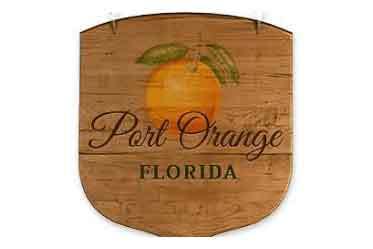 Boston Whaler, Brunswick and Everglades Boats are all based in Edgewater.